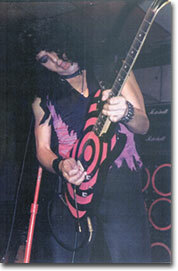 Eddie Ojeda is best known for playing guitar in American heavy/hair metal band Twisted Sister. 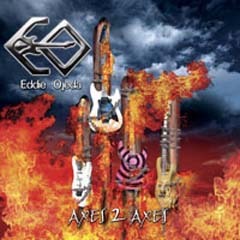 He released his first solo album, Axes 2 Axes, in late 2005. The album features guest appearances by Ronnie James Dio, Dee Snider, Joe Lynn Turner and Rudy Sarzo.